Mahjong is a Chinese game, involving four players, fascinating Chinese tiles, scoring and monetary value for the points yielded by individual players. There are certain variations in different types of mahjong and these variations include their specified scoring. Some of the popular scoring methods are Hong Kong Mahjong Scoring, Chinese Mahjong Official Scoring, Riichi Competition Scoring, and American Mahjong Scoring. 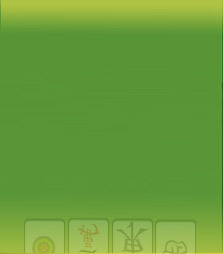 The most popular scoring system in this game is the Traditional Hong Kong or the Cantonese scoring system. This scoring is popular because the low criteria used can be easily achieved. Hands are formed to score fan (points/double). Zero-point hands are frequent. This is the reason why players are often stipulating on additional restrictions such as the winning hand must be of point value. The point value is often made between one and five points. The most common point though, is three.